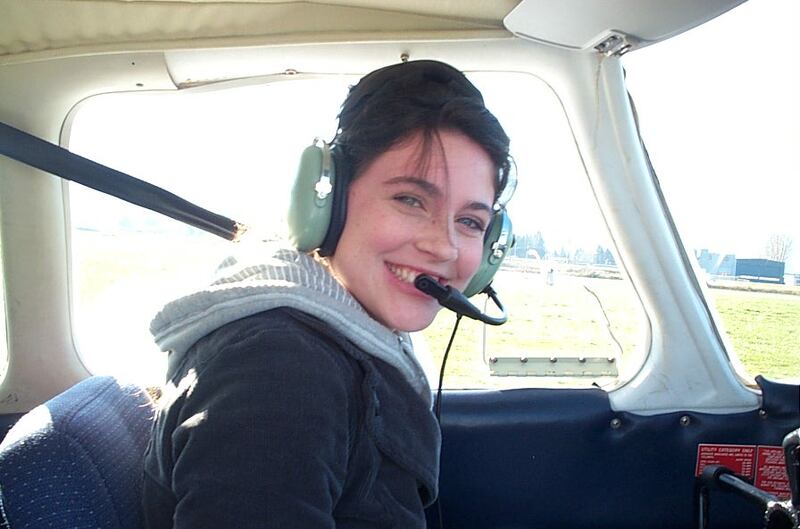 Karlee Janzen in the cockpit of Cherokee FKKF after the completion of her First Solo Flight on February 22, 2010. The event occurred at Chilliwack airport owing the airspace restrictions associated with the Vancouver Winter Olympics. 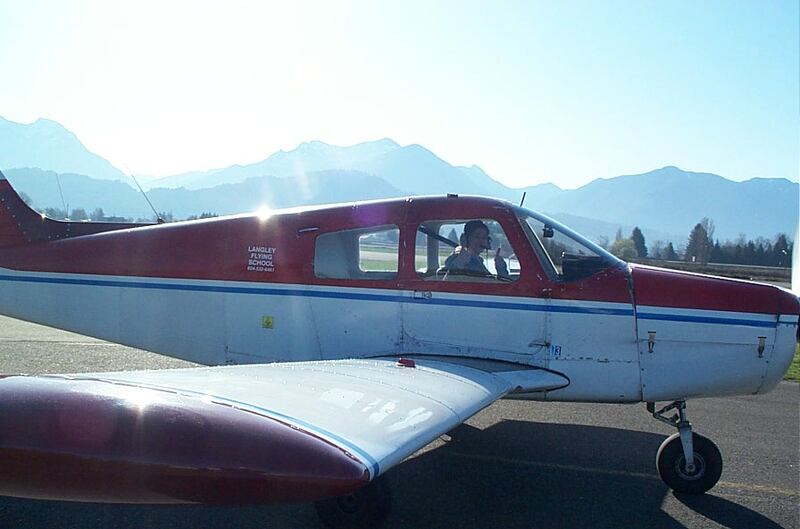 Congratulations to Karlee, as well as her Flight Instructor, Rod Giesbrecht.